We listen, we create, we have bright ideas. After an initial brief we have one aim: to enhance the product image by creating visual merchandising design that is engaging, captivating and desirable. With careful planning and 3D renders to support our proposal, we will present our concepts with research and 3D mood boards to enhance the ideas process. Involve us as little or as much as you need when it comes to your window schemes. Whether you need just a little support producing and bringing an existing idea to life or you require the full concept, plan and implementation – you can leave it to us. At heart we are all window dressing boys and girls and there is nothing we like more than a finished window concept with the power to stop someone on the street. 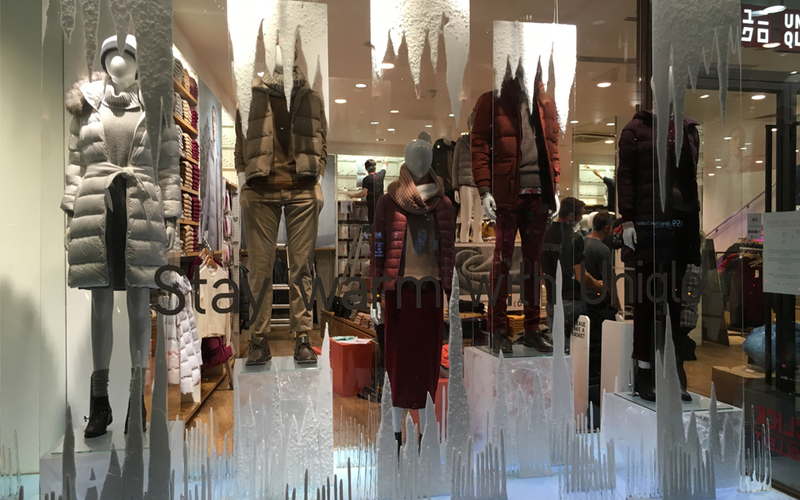 We are happy to help with bespoke one off window concepts as well as larger all store roll outs – for example, small projects such as new call to action vinyls or promotional messaging for your window or in-store displays throughout to vm treatments within your store including wall features, mannequins and fixtures. 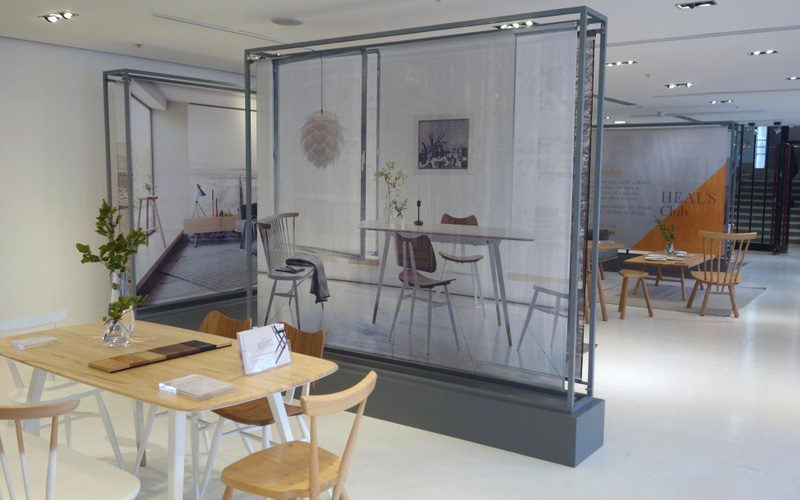 Speaking of in-store, you’ll know there is a science behind your layouts, fixtures and displays. 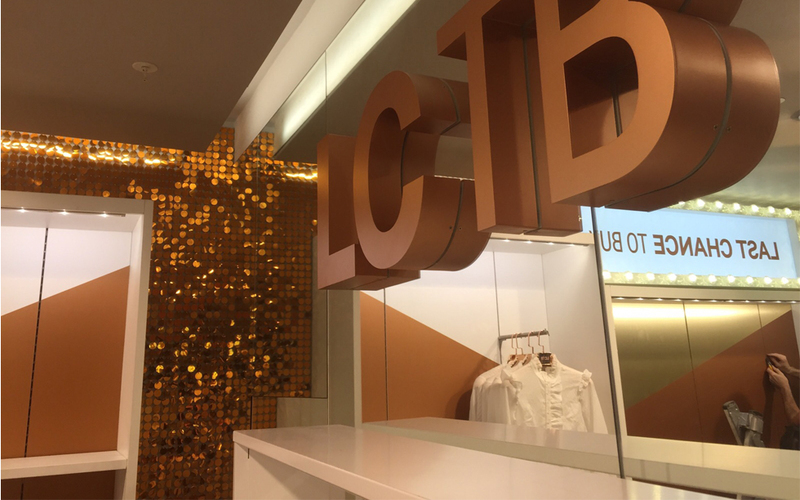 The Bright Leaf team have varied experiences from department stores and FMCG brands to high fashion and jewellery so you can feel confident that we would find the best solution for you. We are able to design, produce and supply bespoke props, fixtures, print and graphics from scratch or we can easily integrate something new into an existing display. As mentioned our careful planning and 3D renders provide you complete peace of mind. We are proud that our finished product looks identical to our render which gives you with the confidence to trust us with your visual merchandising requirements. For more information or if you are interested in our support then please feel free to contact us or why not take a look at some of our most recent work.